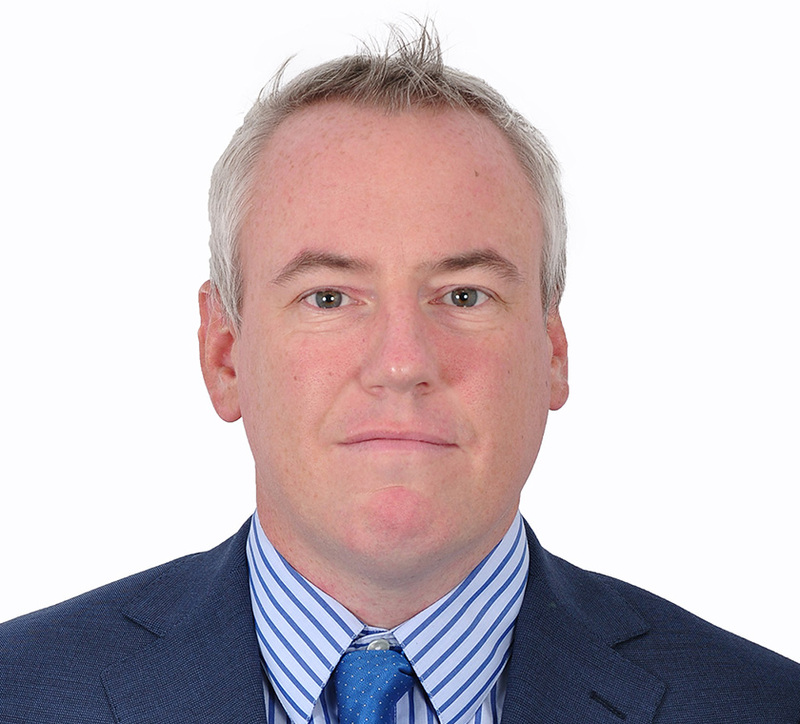 Russell Curtis has over 15 years’ experience in equity research, having worked for a number of global and regional houses from Europe to Asia. In addition, Russell has performed a supervisory analyst role in previous workplaces. He graduated from Brunel University with a degree in Business and accountancy.